Funko POP! 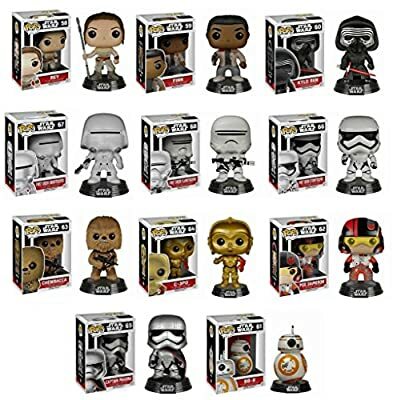 Mystery Star Wars Pack Set of 6 "Includes 6 Random Star Wars Funko POPS Will Vary and No Duplicates". 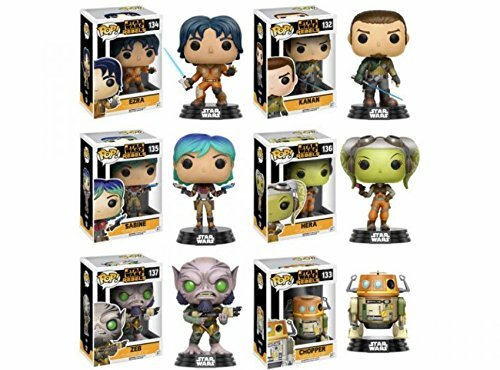 The assortment will range and vary from popular Star Wars Series' such as: The Force Awakens, Rogue One, Star Wars Rebels, A New Hope, Return Of The Jedi and Specialty Series! Every set of 6 is different and you can not chose the styles you want. They come Random and every set will vary. 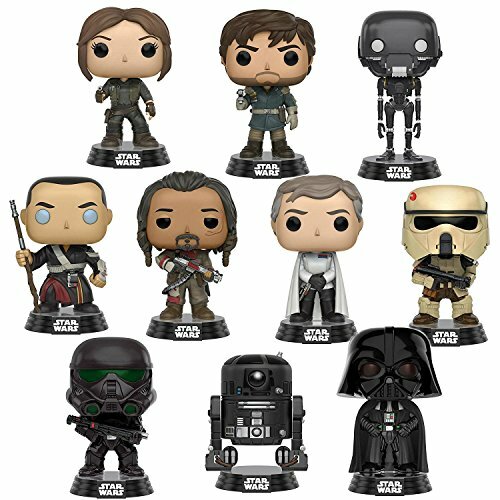 This exclusive funko pop set is the ultimate starter set for any Star Wars fan who would like to start collecting POPS! 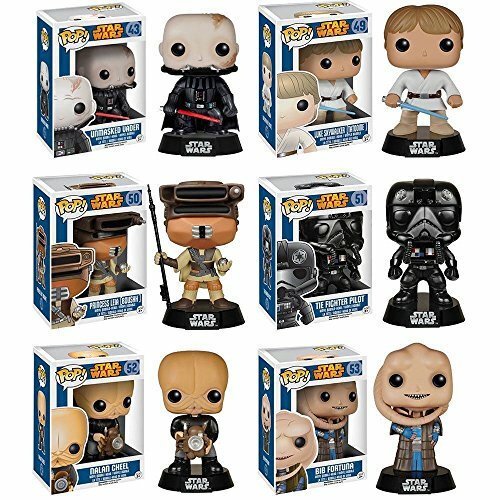 also great for any long time POP collector to add to their collection. 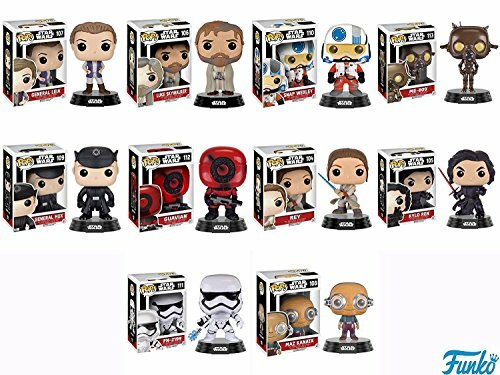 The set is the ultimate gift or present for any POP lover! NOTE: If your order more than 1 set you will most likely get duplicates. 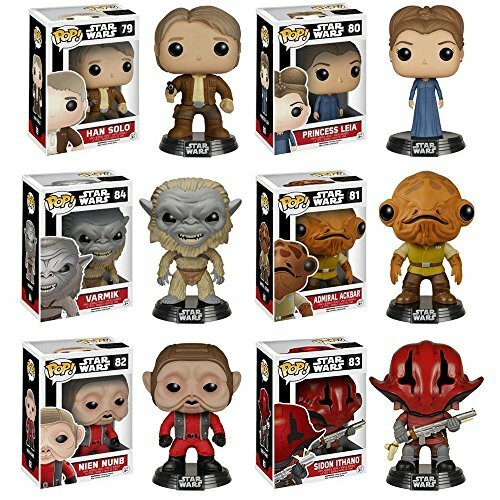 We only guarantee no duplicates when ordering a set of 6 pops.